HomeSuspiciousBigTimeTech Review: Is BigTimeTech.MyShopify.com Scam? BigTimeTech Review: Is BigTimeTech.MyShopify.com Scam? BigTimeTech.MyShopify.com which is also known as “Big Time Tech” might be a scam, so you made the right decision by searching the BigTimeTech.MyShopify.com / Big Time Tech reviews because now you can find out the reality about BigTimeTech. Now let’s find out why we think BigTimeTech.MyShopify.com can be a scam, what makes us think BigTimeTech a scam through our BigTimeTech.MyShopify.com review as below. 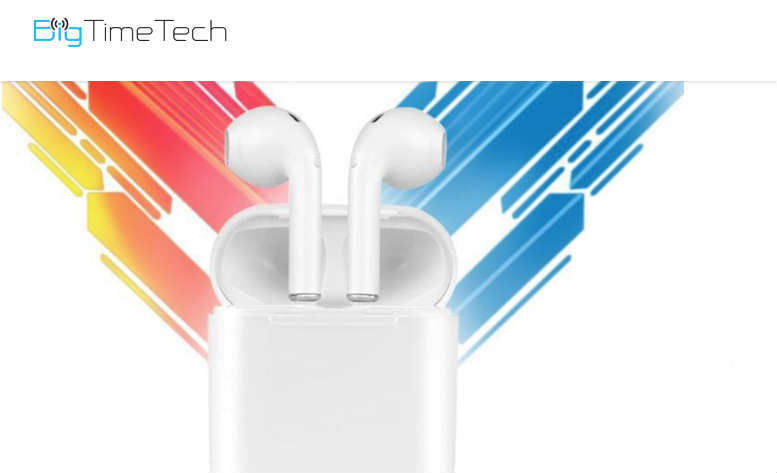 # You can find another site known as ShopBigTimeTech.com which is exactly similar to BigTimeTech.MyShopify.com whose website theme, product list, contact number (+1 831 298 1291), contact address (139-16 72nd RD Flushing New York US 11367) and so on are exactly similar. None of the legit sites will copy-paste everything from another website. There is no reason to make two websites exactly similar. On top of that, legit sites will mention if they are linked with other sites, but BigTimeTech.MyShopify.com hasn’t mentioned anywhere about its link with another site from where it has copy-pasted almost everything. # BigTimeTech.MyShopify.com has concealed the owner’s name and detailed company’s address within WHOIS which proves the owner of BigTimeTech.MyShopify.com doesn’t want to reveal his/her identity which is obviously not a good sign because if BigTimeTech.MyShopify.com is providing the real company’s address within its website, then there is no reason to hide same address in WHOIS. # None of the trust seals that BigTimeTech has provided on its website are clickable. However, the real trust seals should be clickable so that we can click on them which will send us to the official website of respective trust seal providers to verify those trust seals. So, it is clear that “Big Time Tech” is providing the fake trust seal logos, not the real ones. This is a big warning bell as none of the legit sites will try to trick people by showing them fake trust seal logos. # Although BigTimeTech provides the option to purchase the items using the credit card, it hasn’t provided the required security measures to secure the credit card information and has tried to trick people by showing the fake trust seals. So if you shop at this site, your credit card information can be stolen. Now you must be clear why we think BigTimeTech.MyShopify.com might be a scam. So, in this situation, we don’t recommend you to purchase anything from “Big Time Tech”. It is clear that BigTimeTech.MyShopify.com is a suspicious website through our Big Time Tech review as above. However, if you still want to add your own BigTimeTech.MyShopify.com reviews or want to say something about it, then please feel free to leave your comment below. If you want to share this BigTimeTech review with your friends and families through your social media accounts to make them aware of this company, then please feel free to do so. 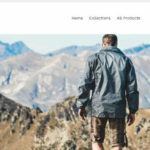 Slindstrom.MyShopify.com Review: Is Slindstrom Scam?